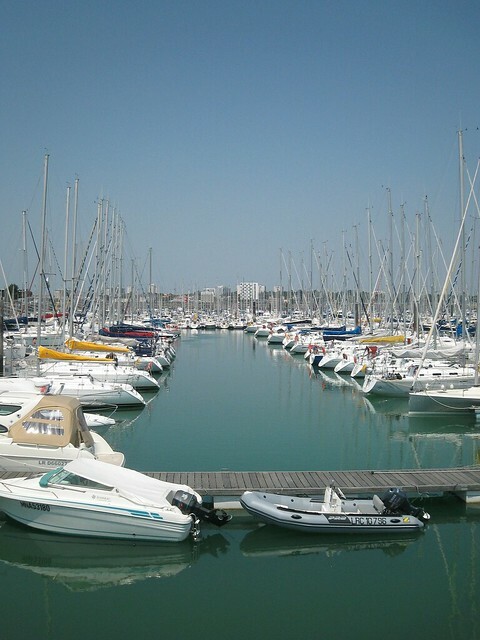 This is one of Europe’s largest marinas and a hotbed of French sailing activity, hosting more than 100 events each year, including some of the biggest names in yacht racing. In addition, an on-going €50 million project will see the current 3,500 berths increased to 4,800 by the end of 2013. The port also has some of the best boat repair facilities on the Atlantic coast of France, with facilities for vessels of up to 50 tonnes. 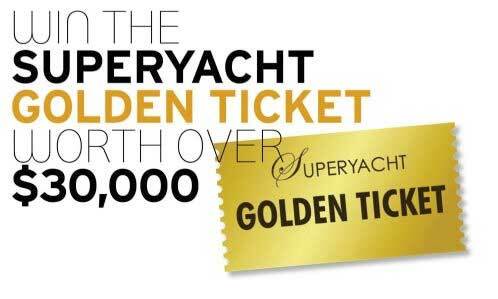 Around 160 companies, offering every conceivable marine service, operate from the marina. Construction started in 1970, spurred by the rapid growth in boating at that time. The port’s success and growth also spawned the building of new residential areas and facilities around the site, including numerous quayside cafes. 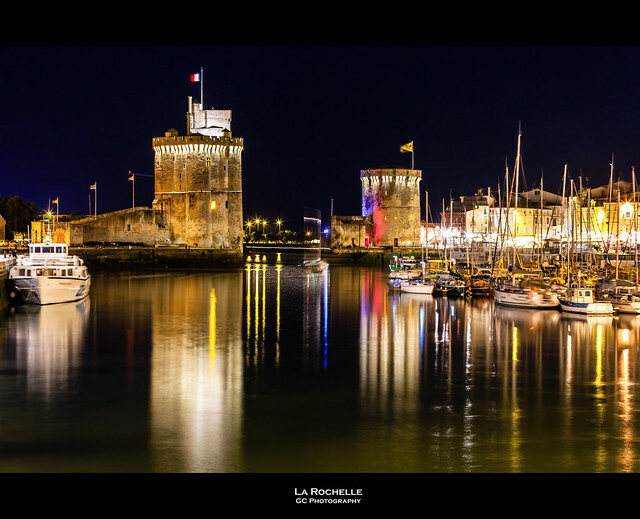 La Rochelle is ideally located, both for vessels based on the Atlantic coast and those who choose to explore the French and Spanish shorelines in preference to a direct crossing of Biscay. Summer weather tends to be settled and warm, with idyllic afternoon breezes, although winter storms can be severe and have caused considerable damage in the past. The approach to the port is subject to constant silting – up to 50cm per year by some estimates – but is dredged annually to 0.5m below chart datum. This should give a minimum depth at mean low water neaps of 2.6m, but only 1.5m at mean low water springs. The Vieux Port (which also has visitors’ berths) in the medieval centre of La Rochelle is easily reached by rented bicycle, bus or water taxi. Here you’ll find a wider selection of seafood restaurants and bars, as well as excellent food shopping in outdoor markets, specialist shops and supermarkets. There’s also a very large aquarium and a small botanical garden. 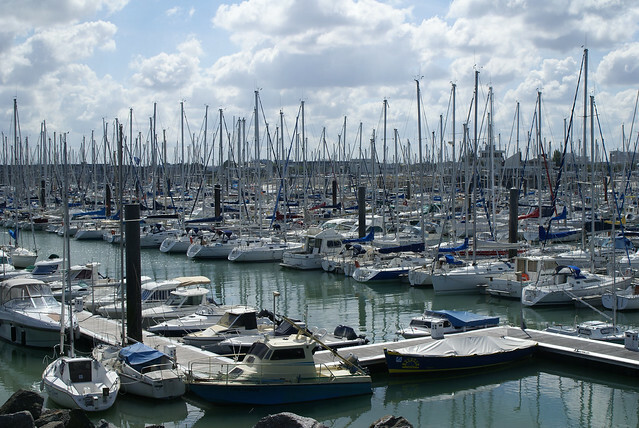 The marina currently has three basins, with 3,200 berths on 48 piers, with a further 300 spaces for visiting boats. However, improvements that are already underway will see modernisation of existing facilities and a fourth basin, with an additional 1,200 berths, constructed by 2014. The works also include a new 624m long, 10m wide breakwater that will significantly improve the shelter from strong winds.